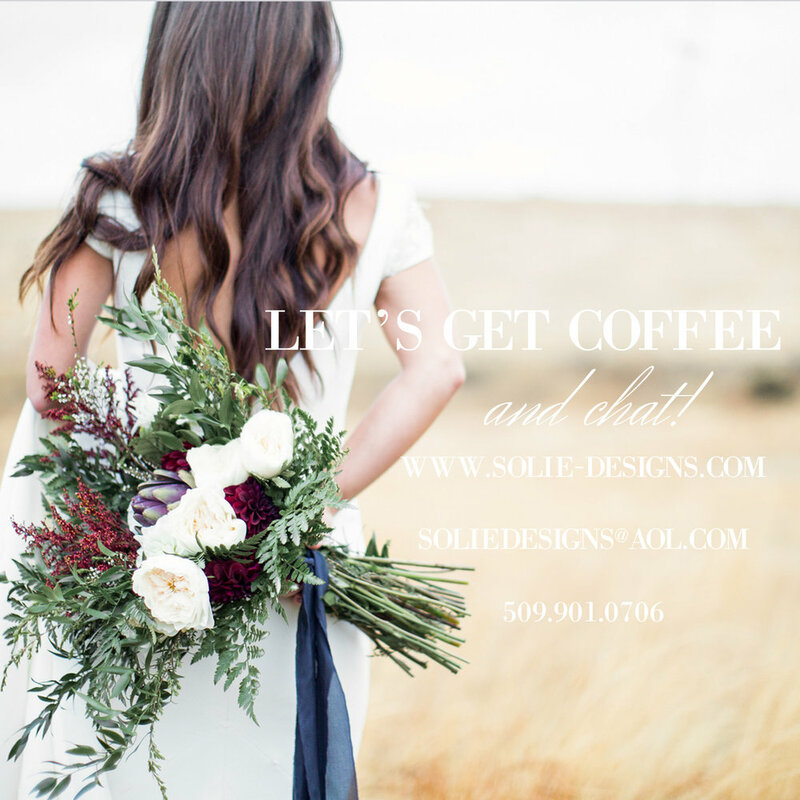 Making sure you have the right Photographer that understands you and that you click with is a huge part of making sure your day goes off seamlessly and without a hitch. I pride myself in going out of my way to make sure my couples are at ease, happy and having a great time on their wedding day. But don't take my word for it, take a look at what my couples have to say.